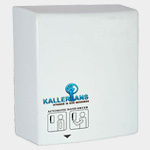 Hand Dryers in Mumbai, Calcutta, Delhi, Chennai, Bangalore. 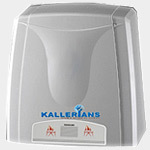 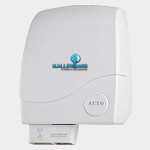 Hand Dryers in Chennai, Coimbatore, Trichy, Madurai. 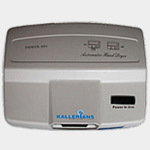 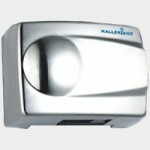 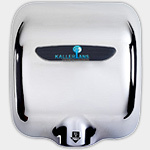 We are the major suppliers and distributors of hand dryers throughout India. 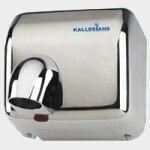 We extend our valuable service and supply network in the following states and cities of India. 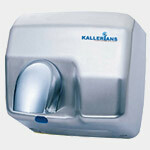 Call us for hand dryer enquiry and dealership. 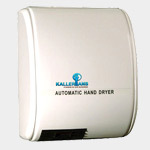 We are the leaders of technological innovation in Hand dryers, Automatic hand dryers, Jet Hand dryers in Chennai, Tamilnadu, India. 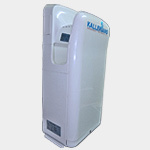 Our strong presence all over Tamilnadu is the proof of our leadership. 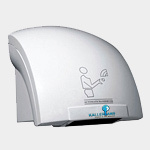 Our Global presence in Hand Dryer supply, Distribution, Installation and Service has made us the global leaders in Automatic Hand Dryers. 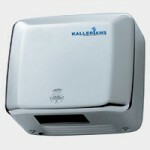 For hand dryer price and cost estimate on hand dryers, please call us.